Featuring corrupt cops and simple country boys who were a lot more intelligent than people gave them credit for, the Duke boys ran moonshine by night and fought the corrupt establishment by day. Rounding out the cast was knockout cousin Daisy Duke whose short-shorts were so iconic that the clothing item became nicknamed “daisy dukes. 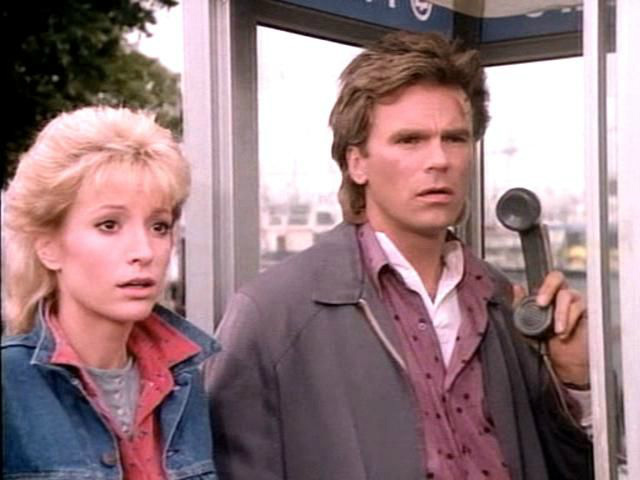 This show was so popular that the term “macgyver” is still slang for a masculine guy who can get out of a fix—and also fix anything. MacGyver somehow got himself out of sticky situations with whatever random supplies were on hand, from rubber bands to paper clips to duct tape. This is the show that made every kid ask for a Swiss Army Knife for Christmas. While this show aired mainly in the 1990s, it aired in 1987 meaning it definitely belongs on this list. Starring Candace Cameron (the sister of fellow 80s star Kirk Cameron) this show brought the phrase “how rude” onto playgrounds everywhere and launched the careers of the Olsen twins. 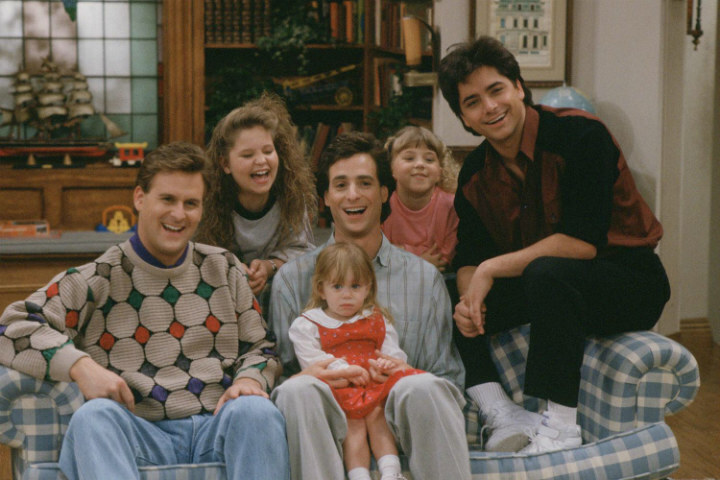 It was so popular and iconic that it recently launched a spin-off series, Fuller House, which features most of the original cast (minus the Olsen twins) and airs on Netflix.